As we close out April, this past week brought us a couple of holidays intended to make us appreciate the natural world: Earth Day and Arbor Day. In keeping with that theme, this weekend we’ll be focusing on a collection of free events designed to make you feel closer to your Mother -- Mother Earth, that is. Regardless of whether or not you choose to take part in any of these events this weekend, you should still take an hour or two to go on a hike or hit the beach; we’re blessed to live in a city as naturally beautiful as San Diego, so get out there and enjoy it. 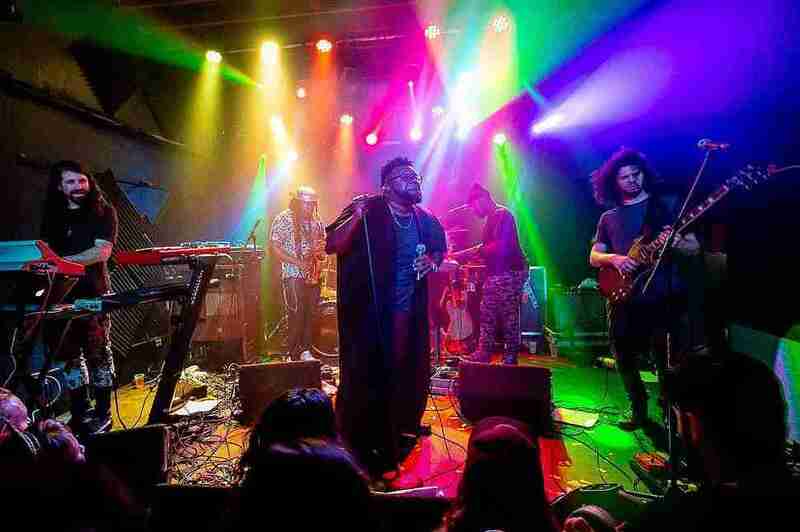 The Main Squeeze might not be a household name for the general population, but if you talk to a live music aficionado about the band, they’ll talk your ear off about the band’s funky prowess. Corey Frye’s soulful vocals will reverberate through the walls at Belly Up while their innovative bass lines are guaranteed to have you two-stepping. You’ve might’ve heard of goat yoga before: the art of going through a yoga flow accompanied by adorable baby goats. Well, if you can follow me here, bunny yoga is that… but with bunny rabbits. The San Diego House Rabbit Society will lead you through an hour-long yoga flow as you interact with some of the adoptable rabbits. It’s the 35th anniversary of ArtWalk, the annual multisensory art event that takes over 16 blocks of downtown Little Italy. Visual and performing artists will have their work on full display for you to enjoy, and this year the festival will introduce a surfboard art auction to benefit the nonprofit Rerip -- which is dedicated to repurposing old surfboards and reducing our fair city’s carbon footprint. Through the years, Adams Avenue Unplugged has evolved into one of the better free music festivals across all of Southern California. Celebrate the beautiful culture that has taken root in the Normal Heights and University Heights neighborhoods by walking the two-mile festival, sampling fare from local restaurants and coffee shops and taking in the art at the various galleries that line Adams Ave. 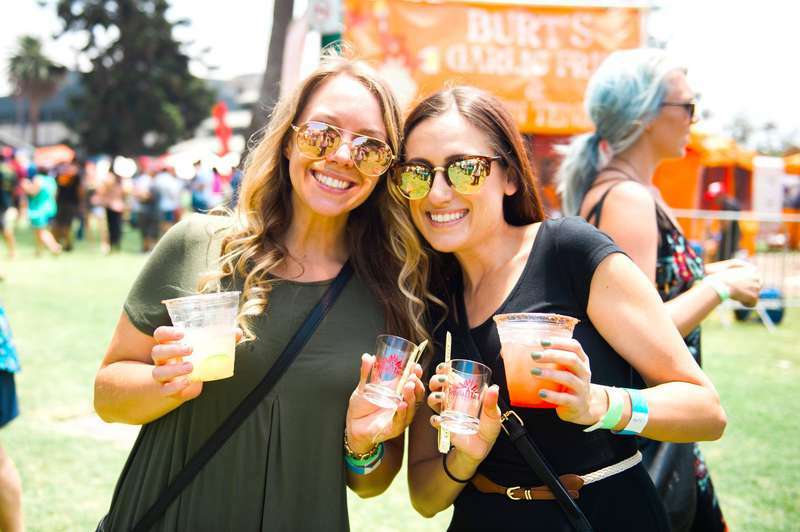 The Tequila and Tacos Music Festival returns to Embarcadero Marina Park South, and if you can’t figure out what to expect from the title …. well, expect a lot of tacos, tequila, and music. 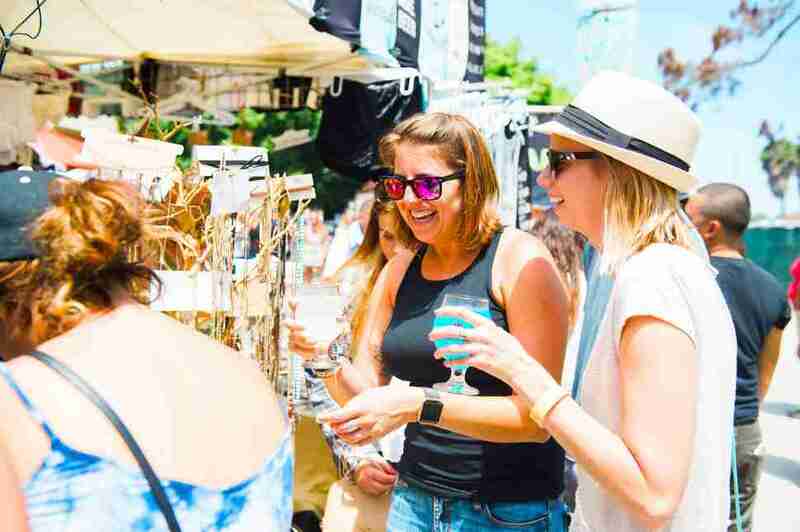 With dozens of tequila distilleries offering free tastes of their spirits and a collection of the best taco shops in town slinging food while live music plays on the waterfront all day, it’s a great way to kill a Saturday. 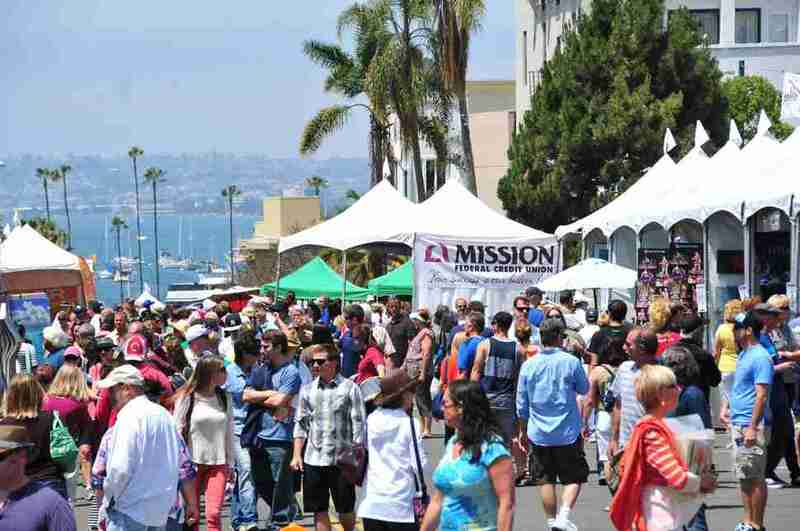 The largest free annual environmental fair in the world returns to Balboa bringing close to 60,000 visitors and more than 300 exhibitors to showcase the present and future of conservation across the globe. With information on everything from organic gardening to alternative fuel vehicles, if you’re looking for a new way to practice conservation, you’ll find it at EarthFair. For the last 29 years, MotorCars on Main Street has showcased the coolest pre-’73 cars, hot rods, and trucks on Coronado’s beautiful Main Street. This year, the event returns with accompanied by live music from Tommy Price & The Stilettos. Regardless of whether or not you’re an auto enthusiast, it’s a great event. Join the Berry Good Food Foundation for the eighth annual Thought Leaders Climate Change Talk as they discuss the effects of global warming on our agriculture and health and how we can work to better the future we have on this planet. It’s an insightful way to close out your weekend. FYI: We’ve also got you covered with comprehensive guides to NYC, Chicago, LA, SF, Miami, DC, Austin, Boston, Denver, Dallas, and Phoenix -- just in case you’re ever out of town. Robert Pursell is a journalist living in San Diego specializing in covering culture, food/drink, and the outdoor sporting realm. He eats tacos at a rate that is, frankly, a little concerning, and likes petting strangers' dogs without asking. Follow him @robpursell on Instagram.